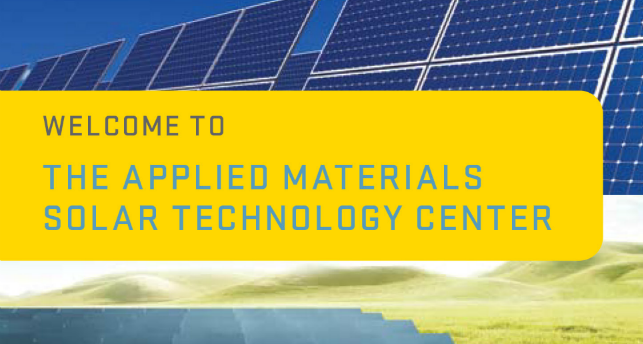 Applied Materials, the company that makes the machines that make the technologies, was opening a state-of-the-art, showplace, solar panel factory in Xian, China. They wanted a brochure that would be understandable to visiting dignitaries, students, and industry experts. I summed up Applied’s mission in a few headings, established their credibility in both the industry and in China, and explained the basic technology. Some of the ideas came from Applied’s brand team. All the writing is mine.